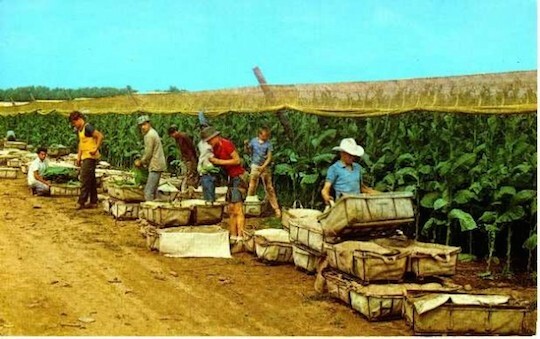 By the time he left the UFW in 1979 he had hundreds of postcards neatly organized in plastic sleeves in albums. 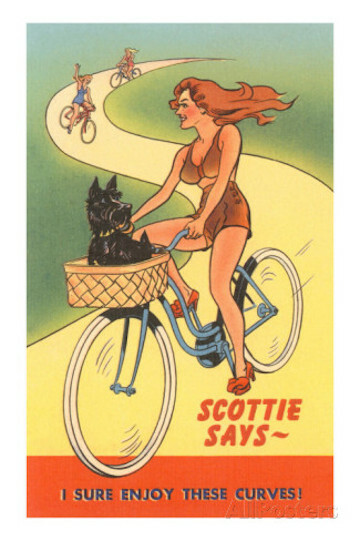 He stopped collecting farm worker postcards then, and in the mid 1980s sent the albums to Cesar with a personal note. 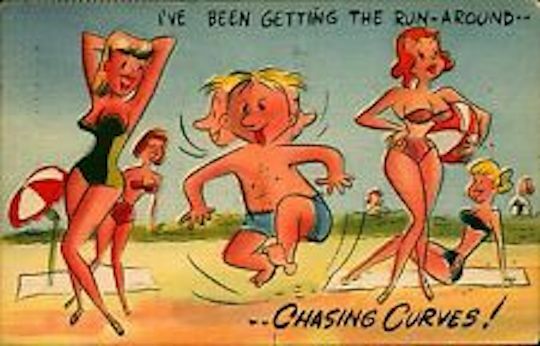 Who knows what Cesar thought of it. 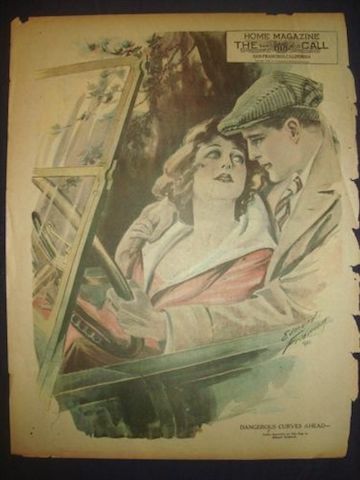 He didn’t answer Gabby. 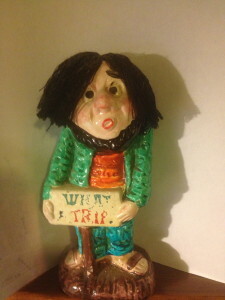 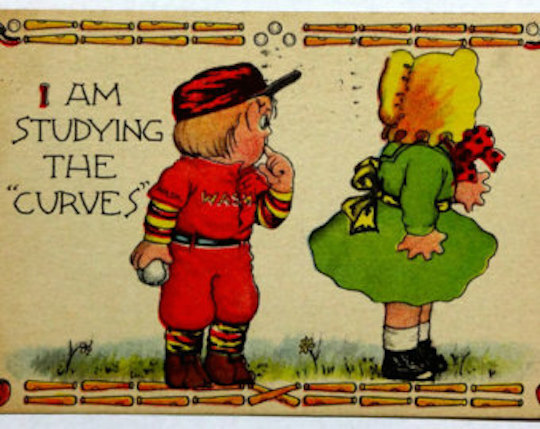 Gabby’s fascination with postcards did not end with the end of his farm worker collection. 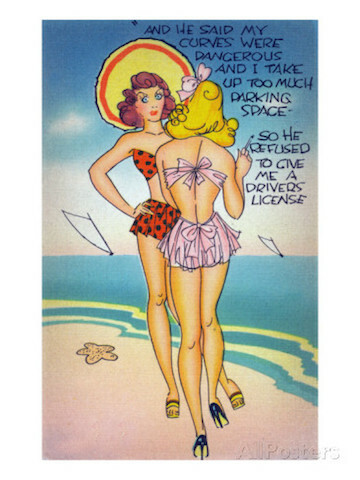 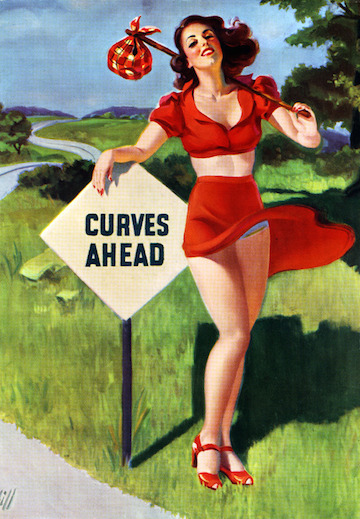 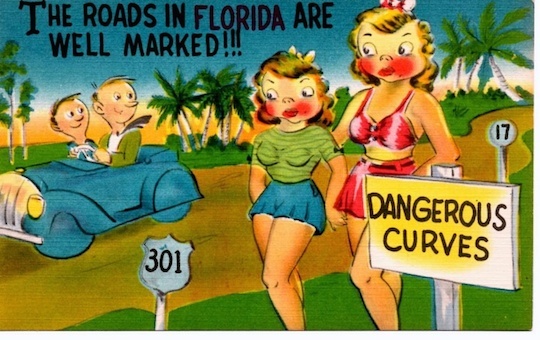 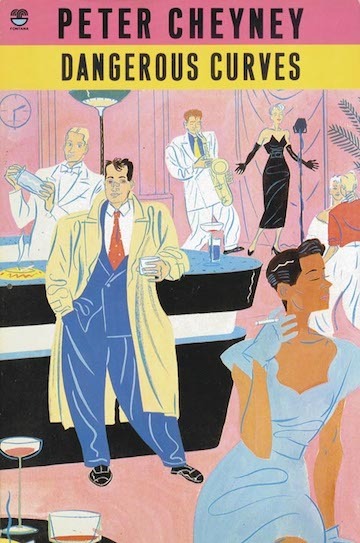 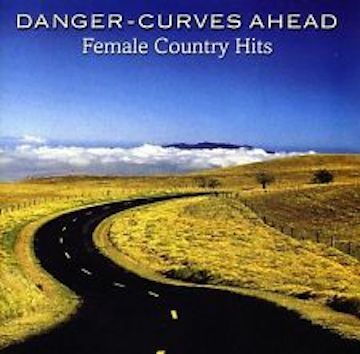 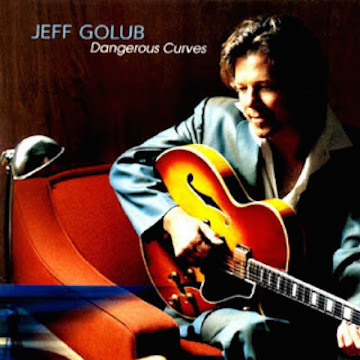 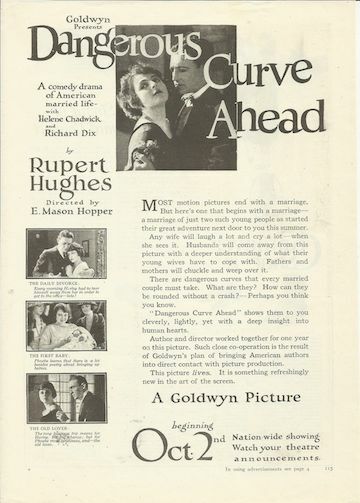 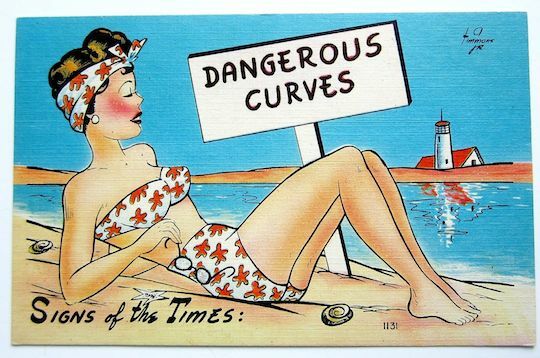 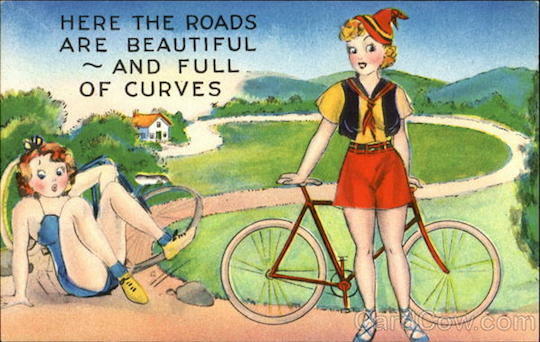 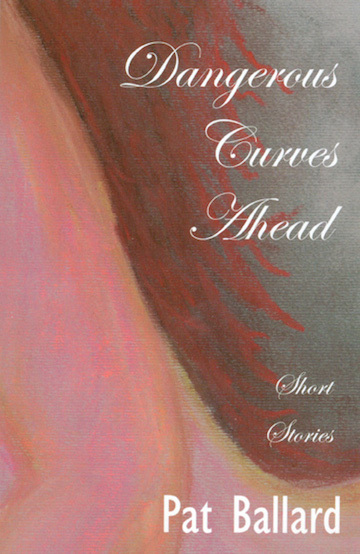 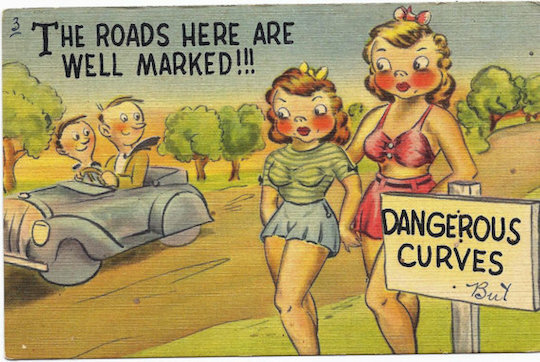 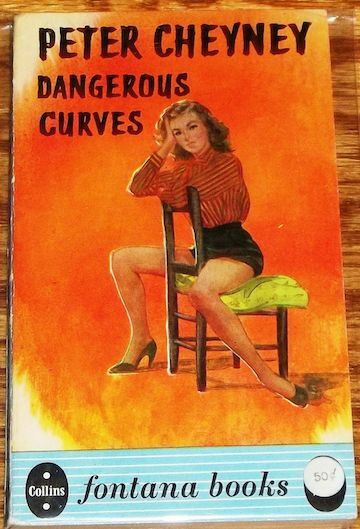 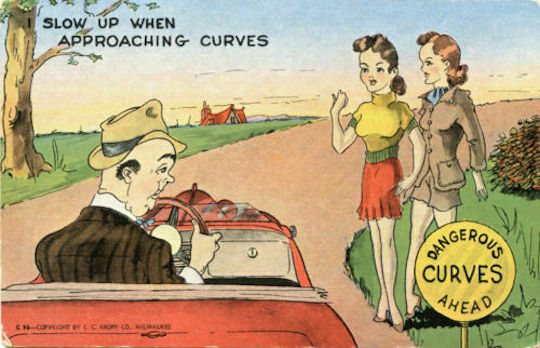 Early on, he latched onto old corny “naughty” postcards about dangerous curves. 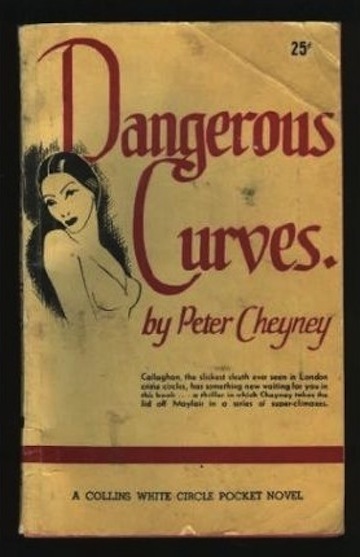 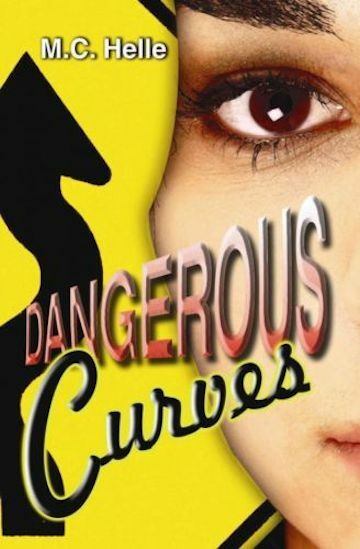 He was taken with the whole “dangerous curves” term and imagery and took off. 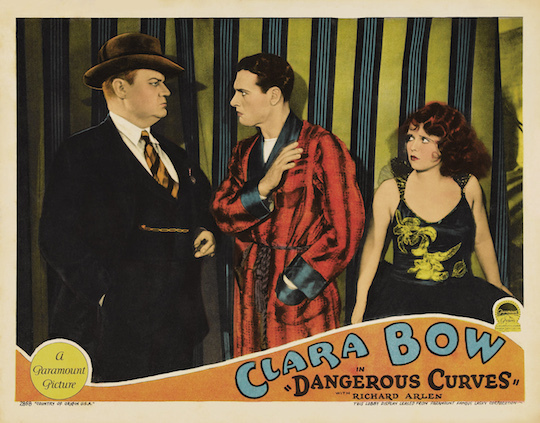 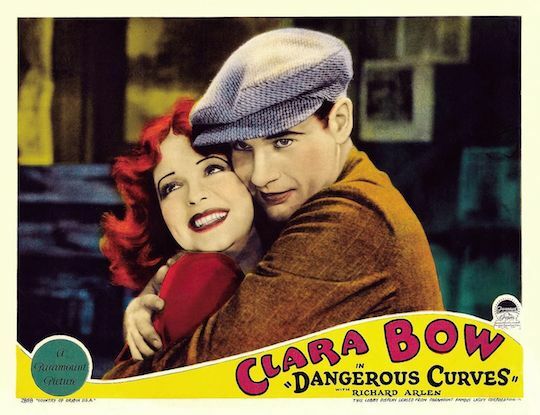 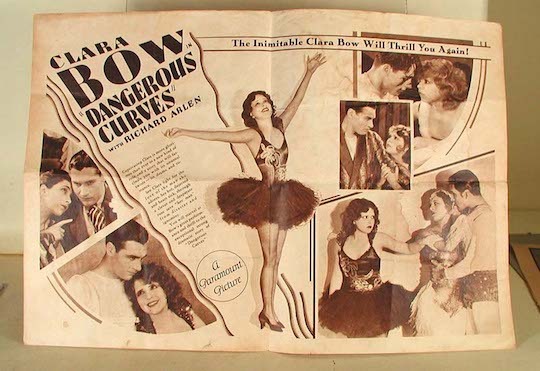 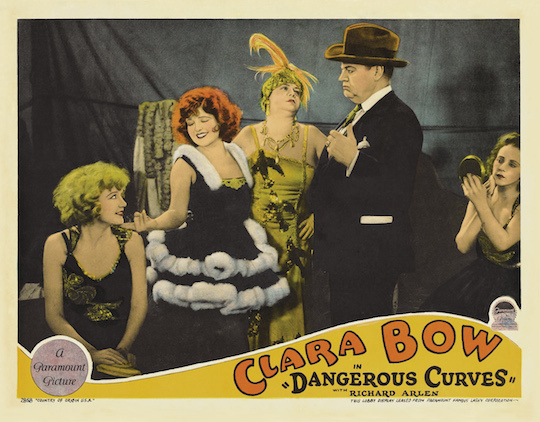 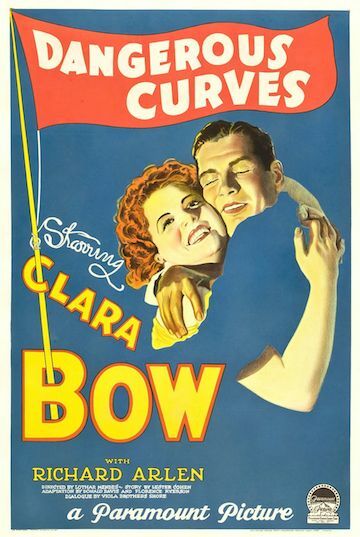 Next stop was the 1929 movie starring Clara Bow, the “It” Girl herself. 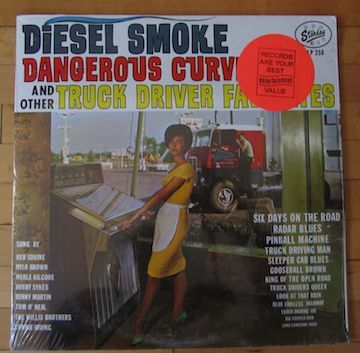 Gabby is a fanatic when it comes to record album covers, and he had a few Dangerous Curve ones. 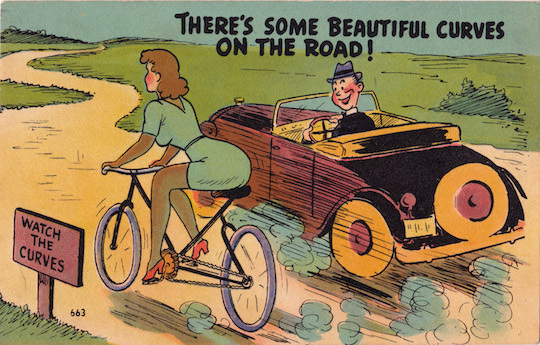 Boy, that is a really good one. 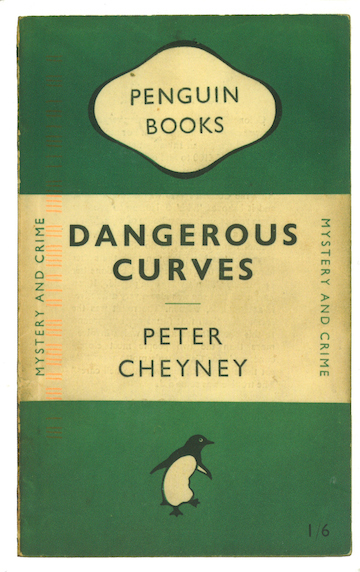 And lastly books. 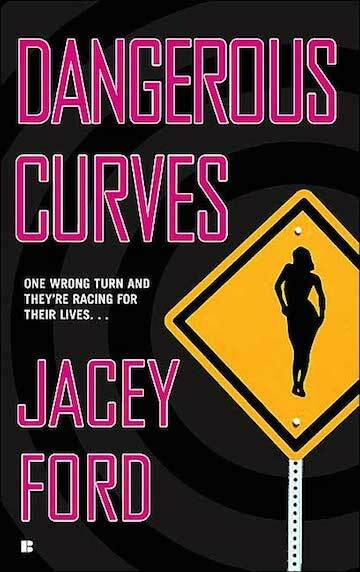 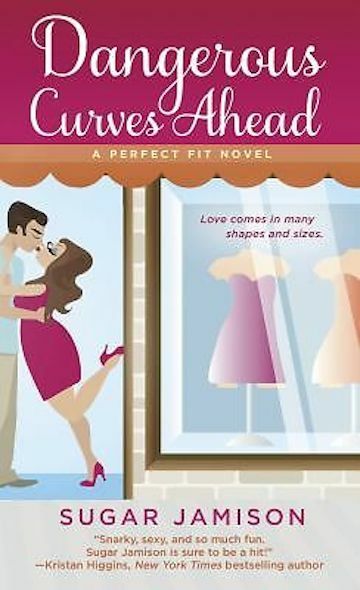 You can see from the covers that Gabby is still adding to his Dangerous Curves collection.